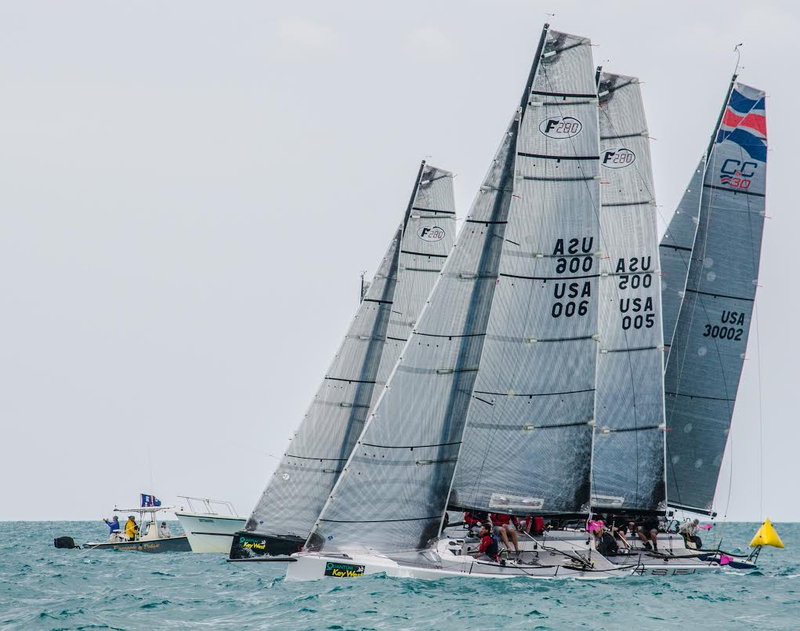 After winning Charleston Race Week 2014, several ORC European Championships, the Storm Trysail Club’s Annapolis Fall HPR Regatta, and being named Boat of the Year, four Farr 280’s took on Key West Race Week. This one design class is on a roll with Joe Woods’ “Red” dominating the PHRF 1 fleet and taking honors winning the Farr 280 subclass. Impressive showing with all four Farr 280’s beating the C&C competition overall and boat for boat! Check out www.farr280.com.